Lexus ES Boot Space, Size, Seats | What Car? 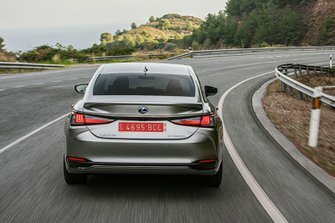 The ES is a roomy saloon that can comfortably transport four adults, and it has a surprisingly wide boot, although, in terms of total volume, the latter is actually a good 15% smaller than the class standard. Front space shouldn’t prove an issue unless you’re related to the Jolly Green Giant, even with sunroof as standard. 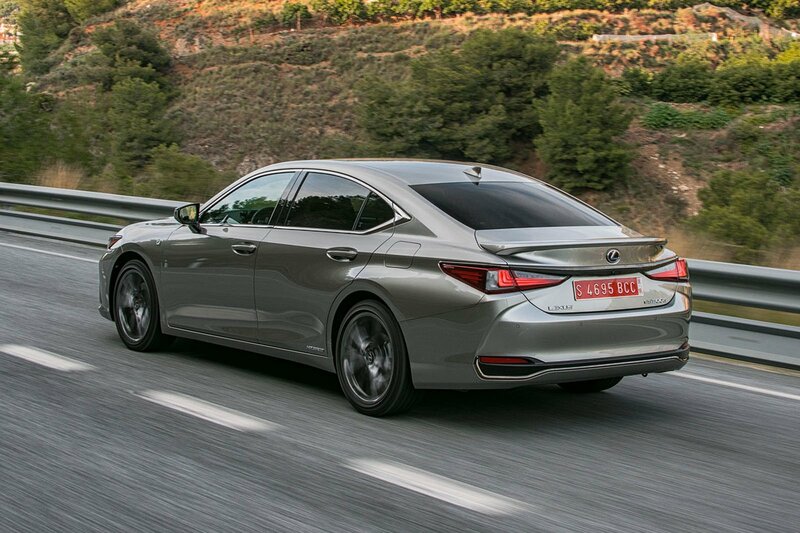 However, the roofline curves towards the rear and reduces head room, so taller adults in the back will find they have plenty of room for feet and knees (Lexus claims the ES is best in class, with just 1mm less leg room than the giant LS) but considerably less for scalps. A six foot two adult has very little air between their scalp and the roof lining, for instance. Inside, there are a couple of average-sized cupholders in the centre console, an armrest cubby that’s also average in size, as well as a pair of usable door pockets just about big enough for drinks bottles or travel cups. The glovebox is disappointingly pokey, though. 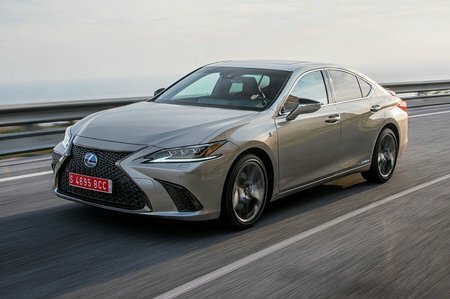 But the biggest obstacle to practicality is the structural reinforcement that Lexus puts in place to strengthen the ES’s underbody and sharpen its handling. You can’t fold the rear seats at all thanks to two metal braces – one ring-shaped and the other V-shaped – filling the void between the interior and the boot. Suffice to say, this isn’t the ideal car for flatpack furniture forays or trips to the tip. Given that most saloons in this class don’t have this restriction, that’s a problem for the ES. At least you get a ski flap, and Takumi trim adds electrically reclining rear seats.